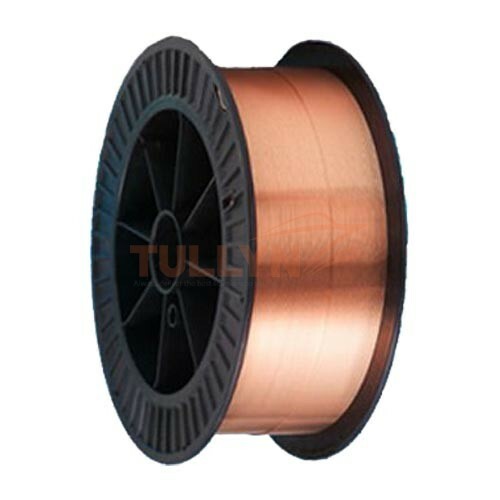 Categories: Welding Consumable, Welding Wire Tags: Copper Alloy, Copper Welding Wire, ERCu, Welding Wire. ERCu is a deoxidized copper alloy developed to provide dense, high-quality deposits with relatively high electrical conductivity for use in joining and overlay with the inert-gas processes. 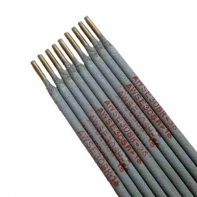 ERCu spooled wire and filler metal rod are used primarily to fabricate deoxidized copper and repair weld copper castings with the gas metal arc and gas tungsten-arc processes. It may also be used to weld galvanized steel and deoxidized copper to mild steel where high strength joints are not required. 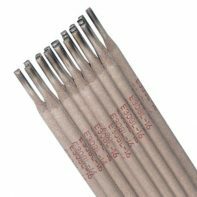 ERCu spooled wire and filler metal rod are used to overlay surfaces to resist corrosion. 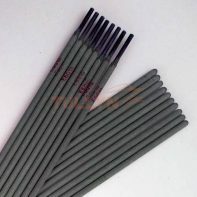 ERCu is typically used for billet molds, conductor rolls, heater elements, copper sculptures, steel mill electrode holders, bus bars, and copper connectors. Cu Min 98 Min98 Bal. Min 98 Bal.